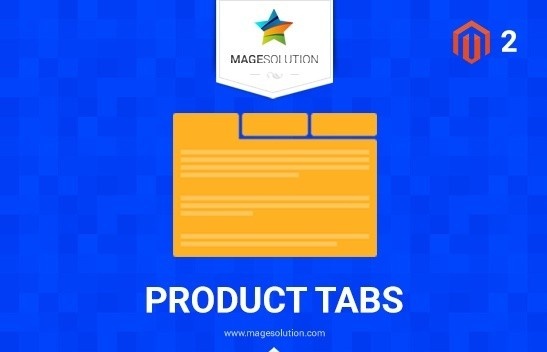 Magento 2 Product Tabs by Magesolution is a must-have extension for online stores that expands the Magento functionality. It allows admins to modify as well as add unrestricted tabs for the product page. Besides, it also enables display these tabs on the different positions. The admins can change the tab position as they want. This extension not only brings an interesting browsing experience for your customers but also allows you to control your product pages tabs as well as the dynamic content. Don't hesitate to choose this module and feel it! The main goal of the extension is to help you add unlimited tabs for the product details page in Magento. 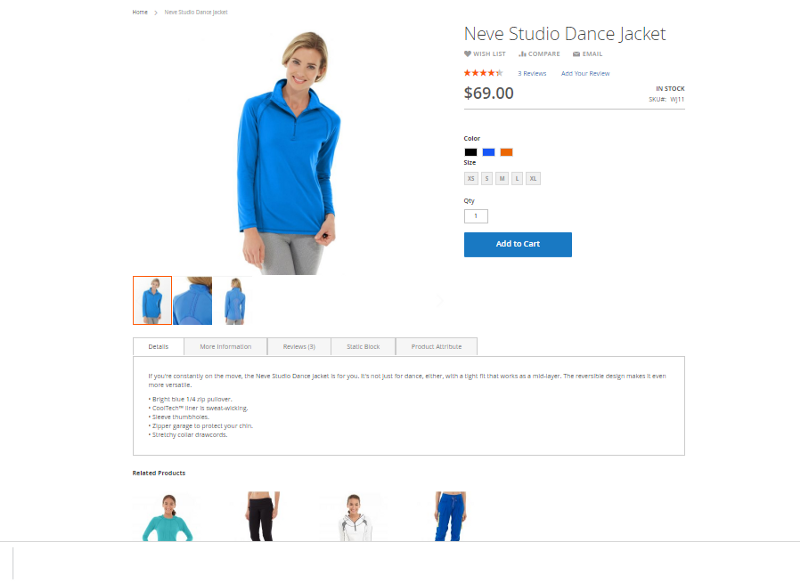 With the limited tabs for product details page on product pages, the customer no longer has to scroll drown all the product page or difficultly search for specific content, they can conveniently view the part they are interested. More more excellent browsing your website is, the more benefits you get. Besides, this extension can respond on all devices such as computers, tablets, mobiles, screens, etc. It's high time for you to choose this solution and bring the interesting shopping experience for your customers. Don't miss this great opportunity, choose this module for your business.